This blog was started in 2009 as a personal blog to share my knowledge on Linux & Opensource for my friends, my students, colleagues and thereafter I removed my personal posts from here and continued it as my professional blog. Myself fundamentally a son. a loving partner. a friend, an instructor, and above all a father and a buddy to my two adorable kids, (a daughter and a son). Those who read the posts published here and gather knowledge has to be obliged to my kids as I’ll be unavailable to them for long hours of the night while writing contents. Me by profession a Linux Consultant with about 16+ years of experience in System Administration, DevOps, Technical consulting and Architect roles. My experiences are extensively on Linux and mature open source technologies. 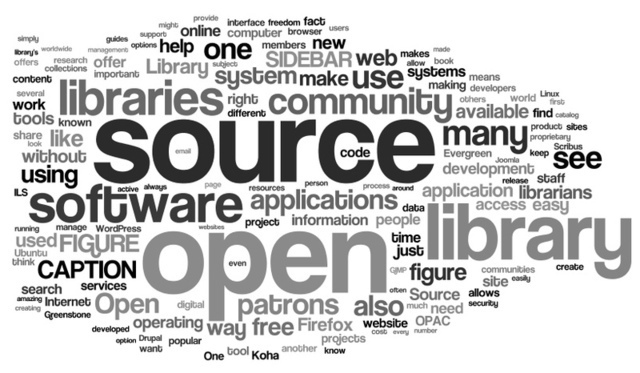 And further, an active contributor to Wikipedia, Opensource, Free Software Foundation (FSF) also used to write technical columns in leading Open Source publications and portals.